Do you want a dog you can take on all (or most) of your adventures? 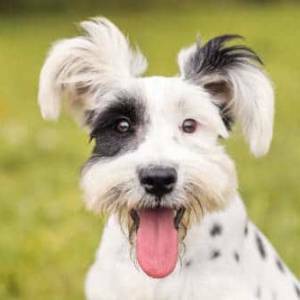 Hiking, biking, patios, barbecues, breweries, farmer’s markets, lakes – so many opportunities for fun, but if you and your dog don’t have the right skills, it can turn into a frustrating, stressful experience. 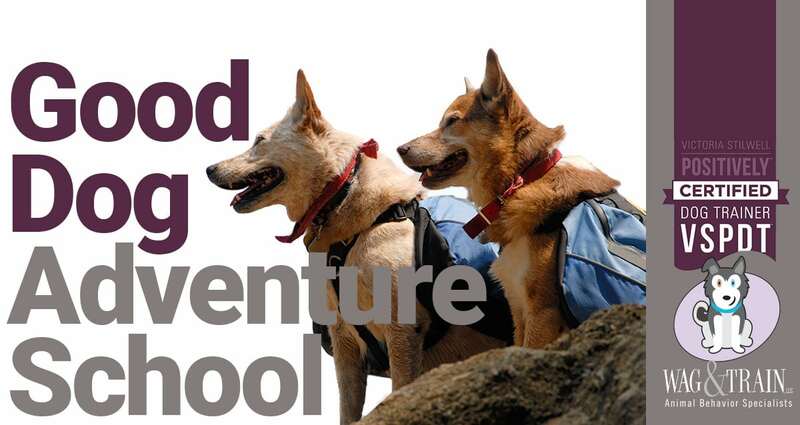 Learn tips and tricks to turn your dog into a great companion for all of your adventures. This class also focuses on recall with distance and distraction, leash walking, impulse control, drop-it, leave-it, no jumping, and agility. We also cover trail safety and etiquette, how to adventure better, we teach you to understand your dog’s limitations, and help you prepare for various situations that can arise when you and your dog are out and about. 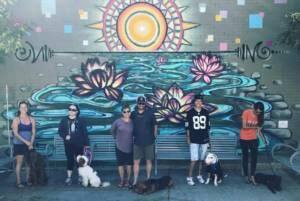 This class includes group practice at City Bark, but also training at off-site locations that you would need to travel to. Prerequisite: Good Dog Grade School or equivalent. Dogs must be at least 7 months old. No aggressive or reactive dogs, sorry.